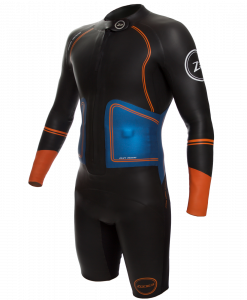 Based on the Zone3 Evolution, the Versa has been designed as a stripped-down version to give newcomers to Swim-Run a high performing suit at an entry level price point. 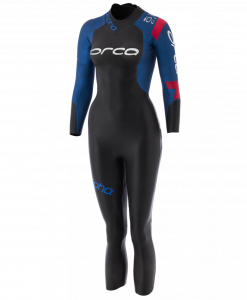 Lower flexibility materials and flat-lock stitching has enabled the price to be brought down but without sacrificing functionality. 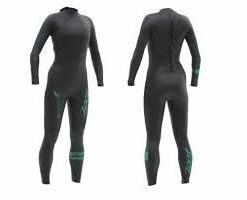 The suit is designed for both swimming and running meaning that no kit changes are required, and combines a great fitting swim wetsuit with the benefit of high stretch leg panels for running and a front zip for lung expansion and breathability on the run. 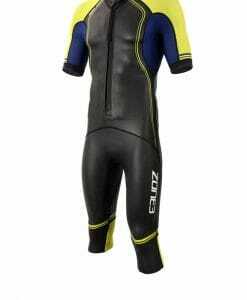 Zone3 was the first brand to bring out the front-zipped Swim-Run suit and has built a fantastic reputation in this sport over the last few years. The Versa product is an important part of this development process and is designed to encourage more participation is this amazing fast-growing sport. Back and underarm panels made from our innovative Neo-BreatheTM fabric which is a soft four-way stretch neoprene and uniquely allows moisture and body heat to escape whilst protecting against the cold and water intake. 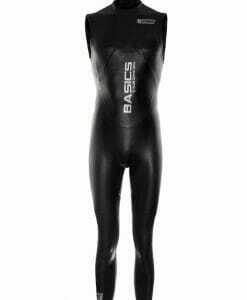 There couldn’t be a more perfect fabric for use within a Swim-Run suit. Bright coloured, high stretch 2mm shoulder panels for flexibility and visibility and Speedflo fabric on the front chest to reduce drag through the water. 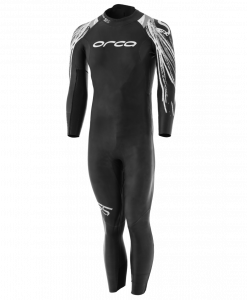 Separate 2mm sleeves to allow for more freedom of movement in the shoulders as well as temperature control and protection – designed to be worn on the swim and easily removed for the run if overheating. Higher durability Gator Fabric on the legs for durability on rugged terrain, with an extended leg length to cover the knees for warmth and protection. 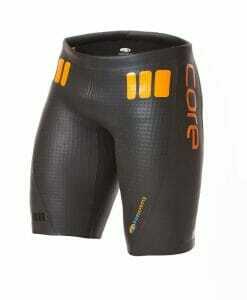 Front zip with cord for easy access and breathability / temperature control during the run. Bright colours for visibility. Laser cut collar for comfortable fit. 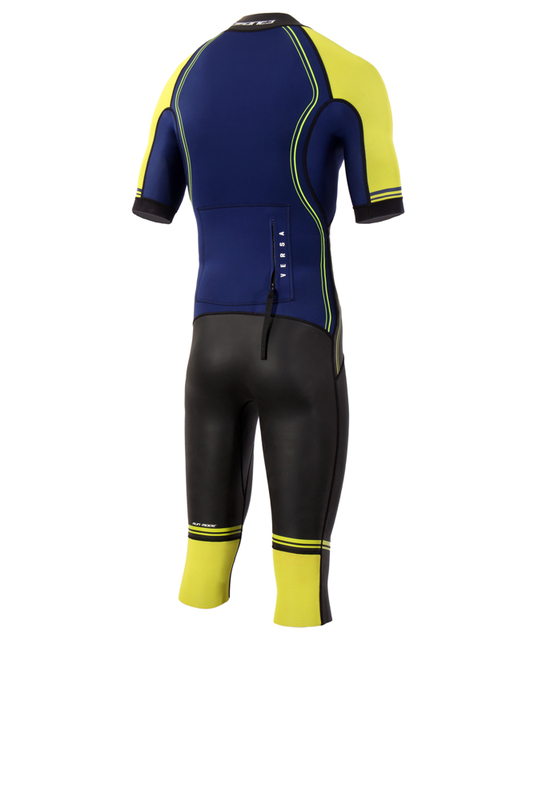 Back and underarm panels made from our innovative Neo-BreatheTM fabric which is a soft four-way stretch neoprene and uniquely allows moisture and body heat to escape whilst protecting against the cold and water intake. 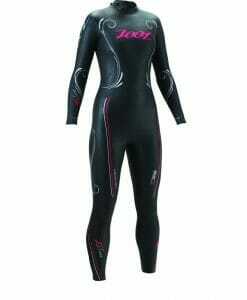 There couldn’t be a more perfect fabric for use within a Swim-Run suit. 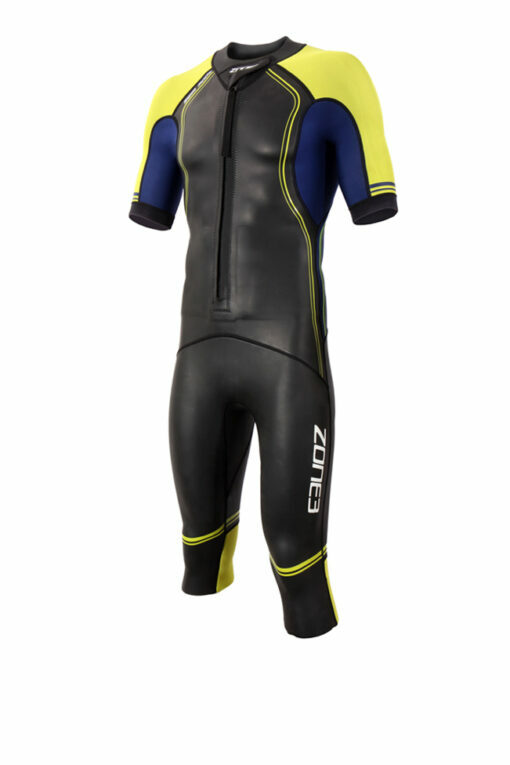 Bright coloured, high stretch 2mm shoulder panels for flexibility and visibility and Speedflo fabric on the front chest to reduce drag through the water. 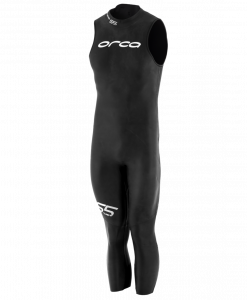 Separate 2mm sleeves to allow for more freedom of movement in the shoulders as well as temperature control and protection – designed to be worn on the swim and easily removed for the run if overheating. Higher durability Gator Fabric on the legs for durability on rugged terrain, with an extended leg length to cover the knees for warmth and protection.